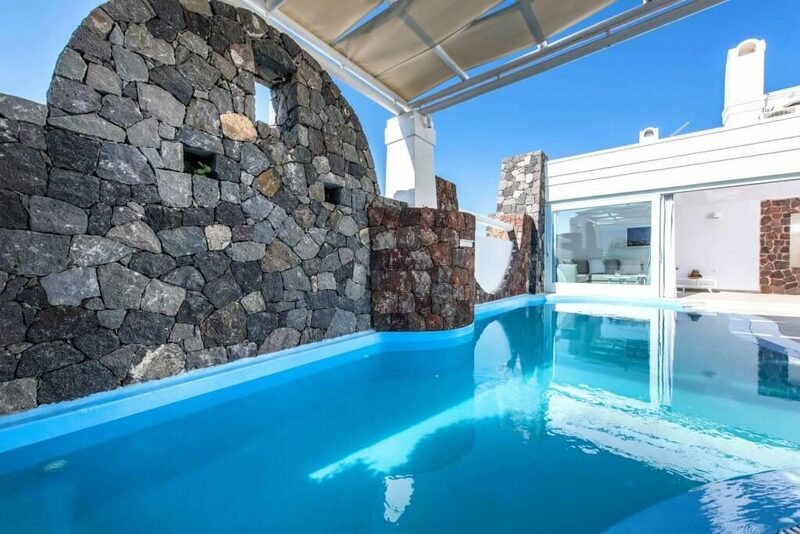 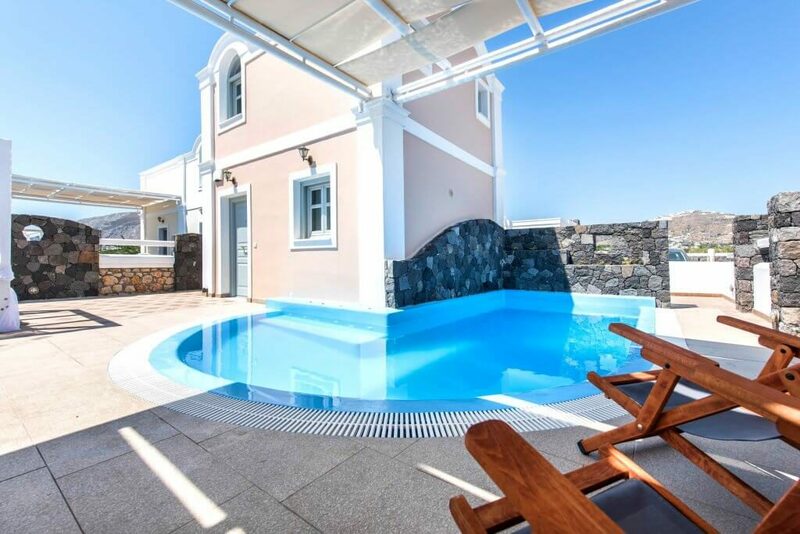 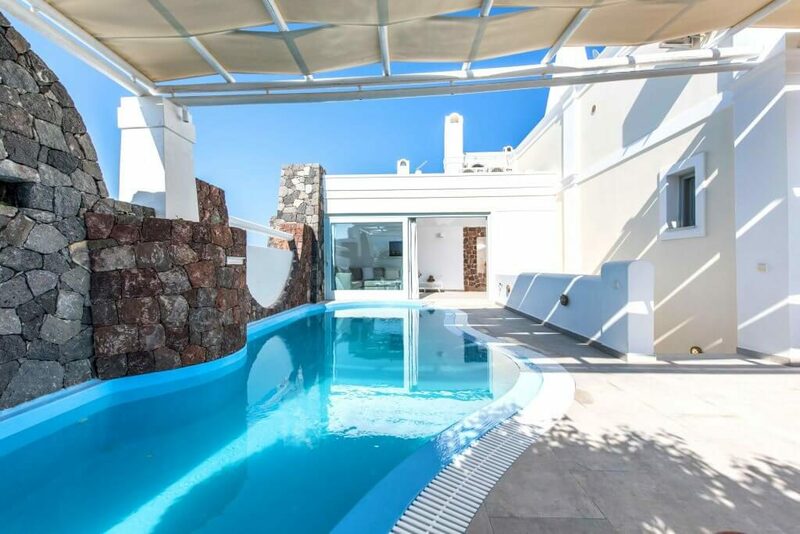 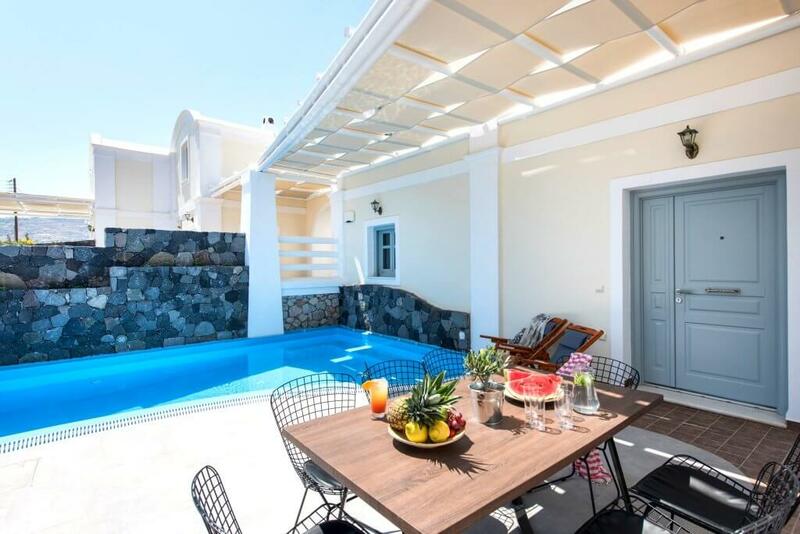 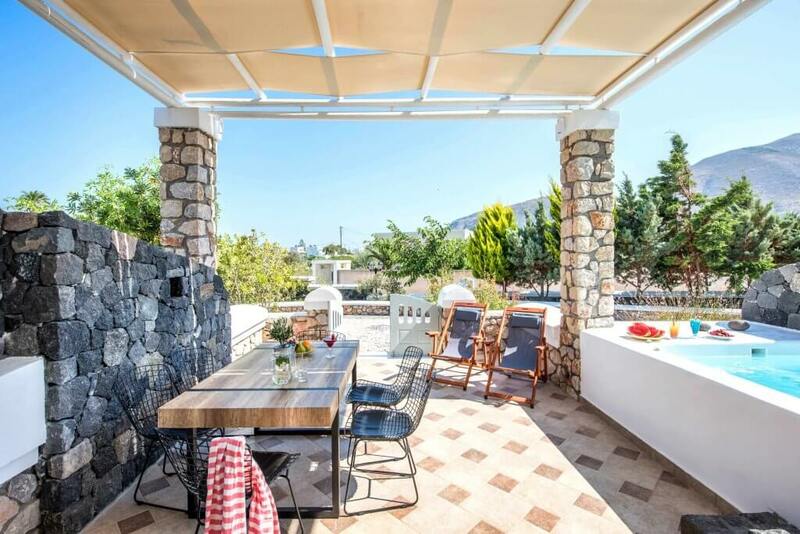 Description: A collection of 5 tastefully furnished private villas located close to the seaside resort of kamari, each villa offers peace and quiet with the attractions of this seaside resort close by. 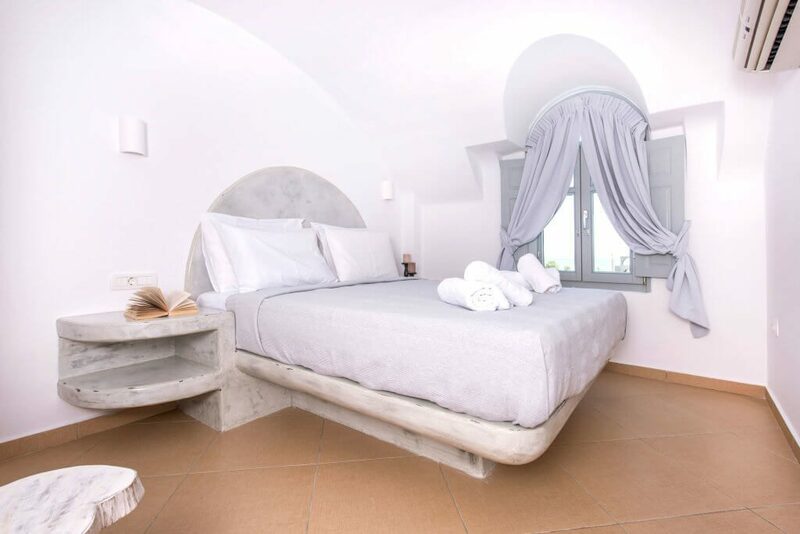 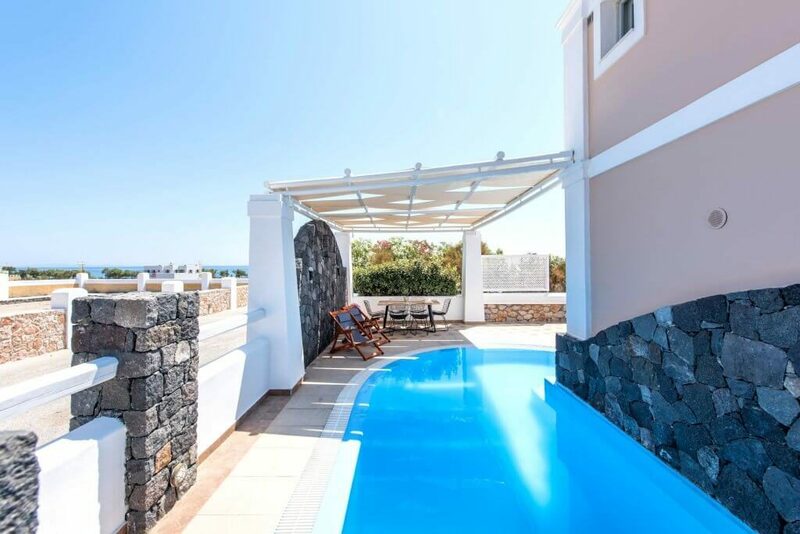 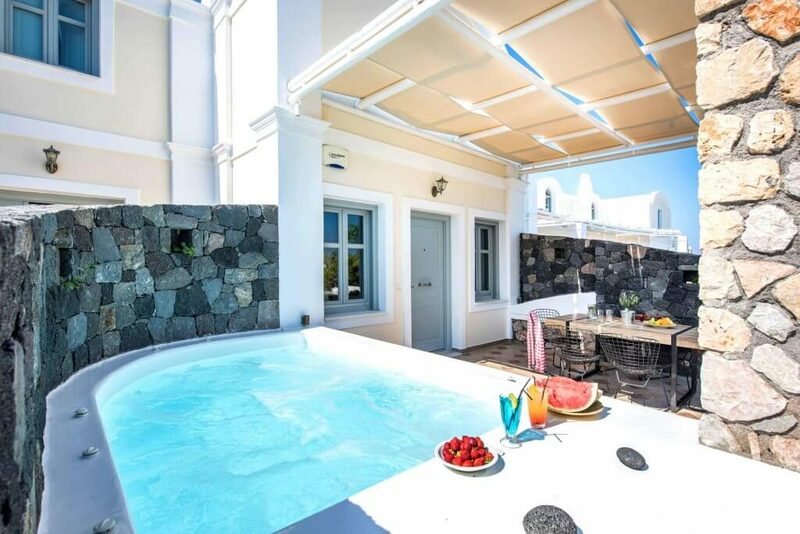 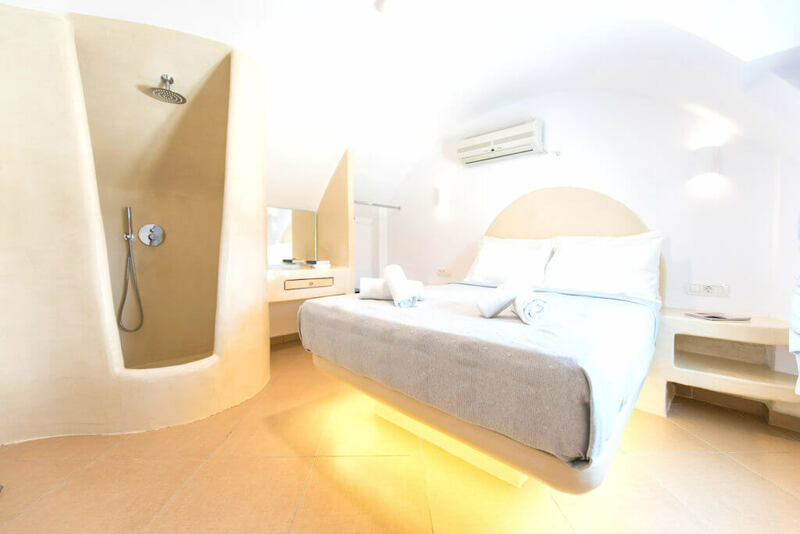 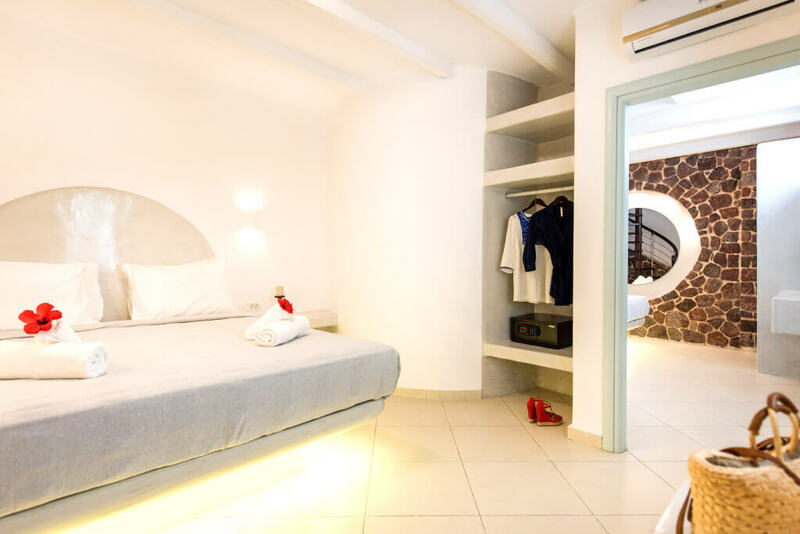 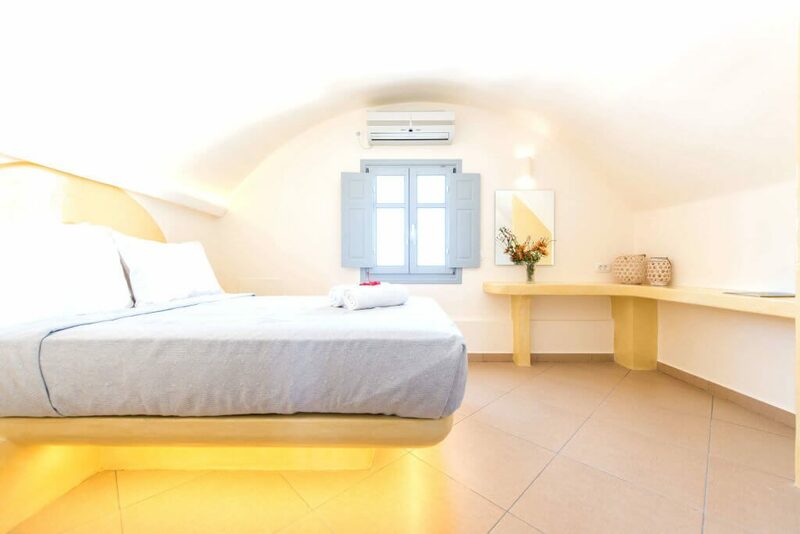 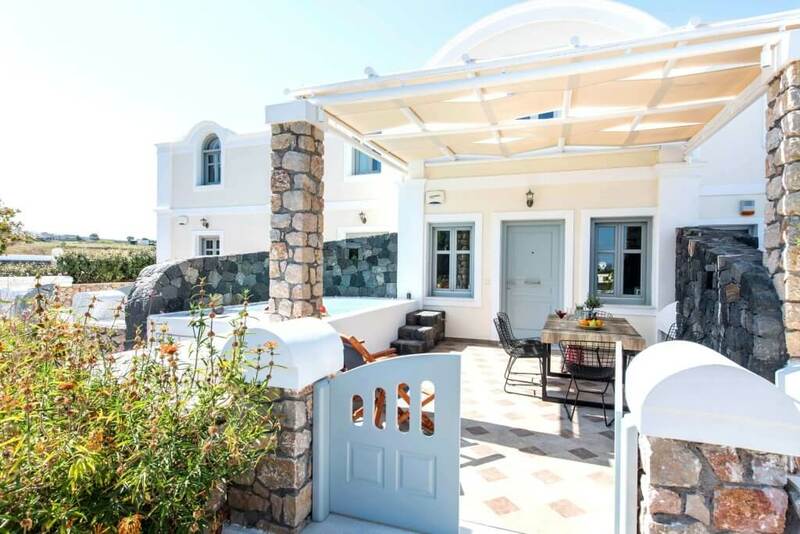 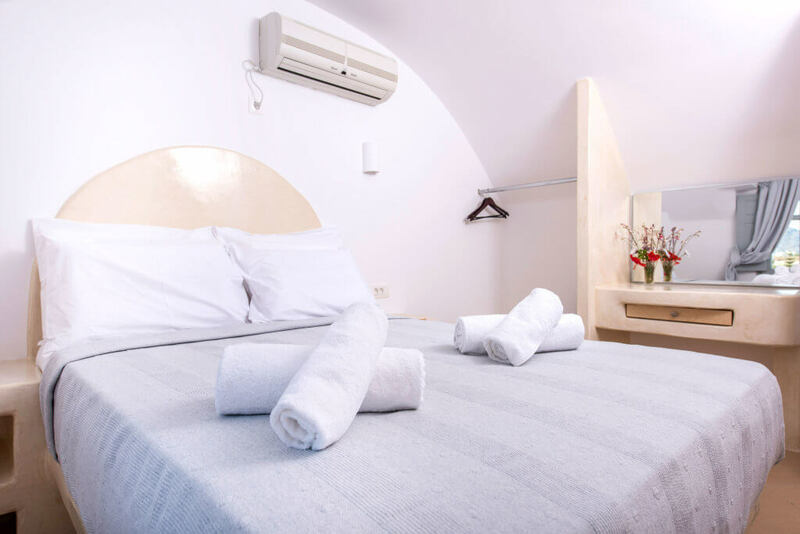 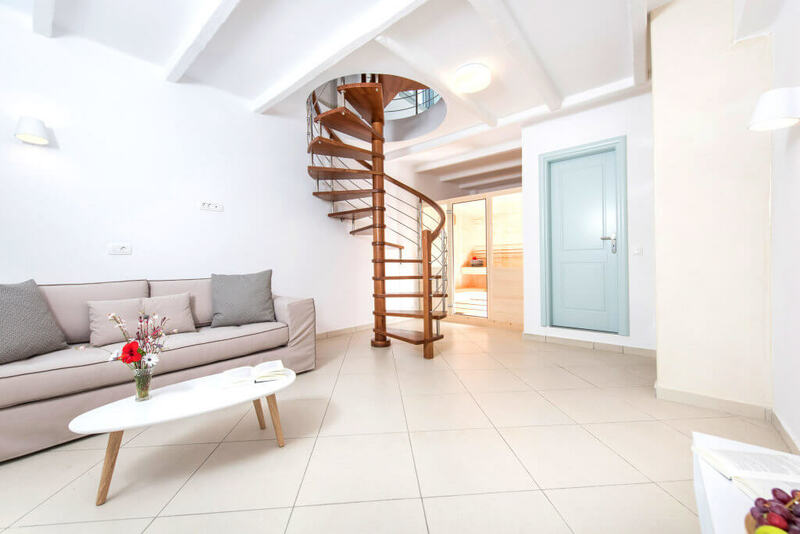 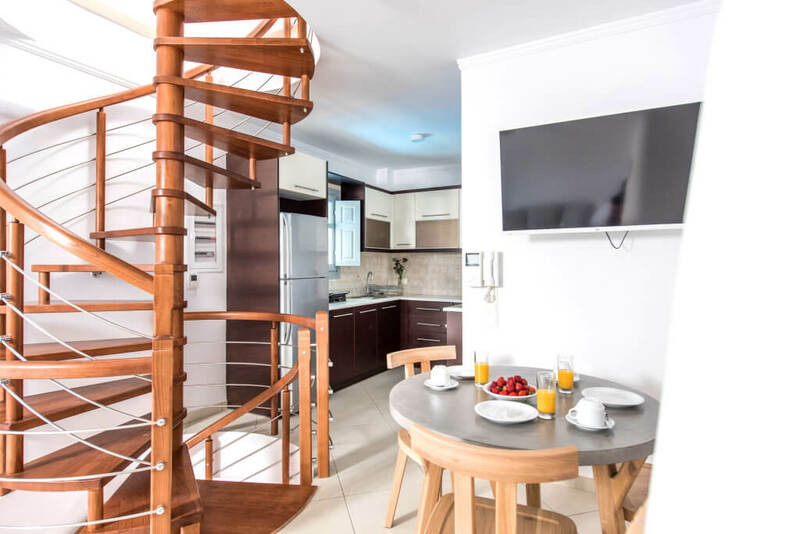 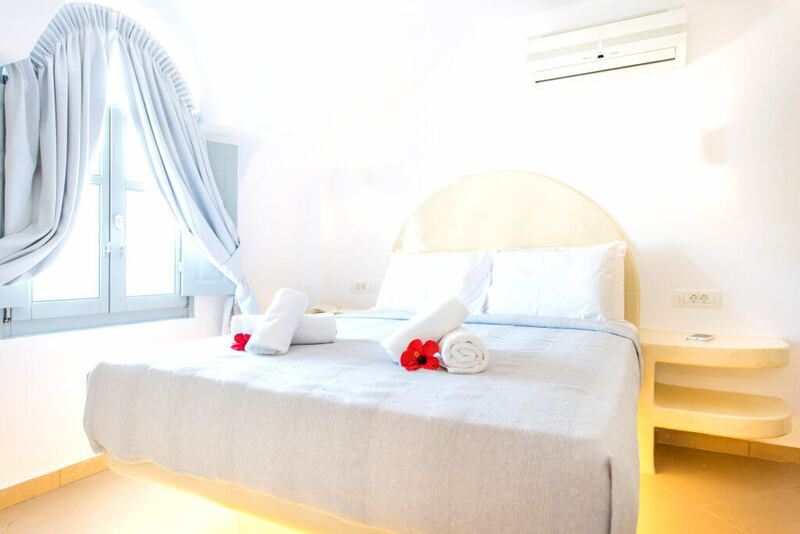 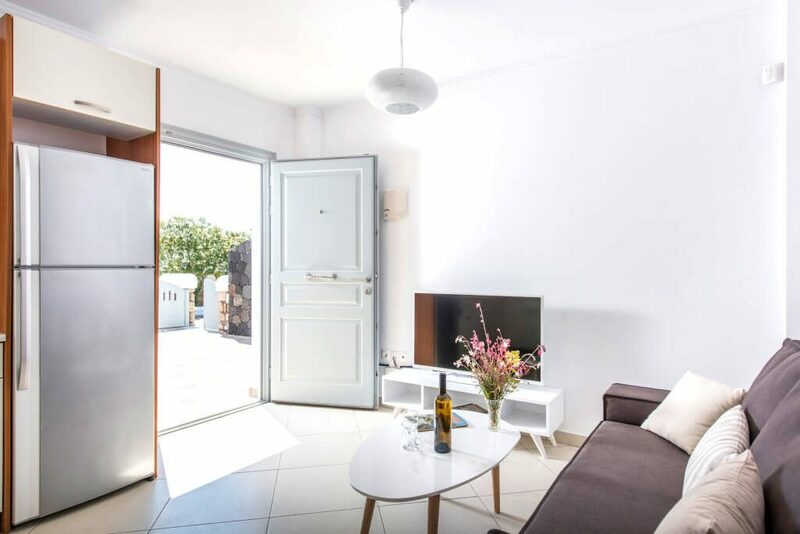 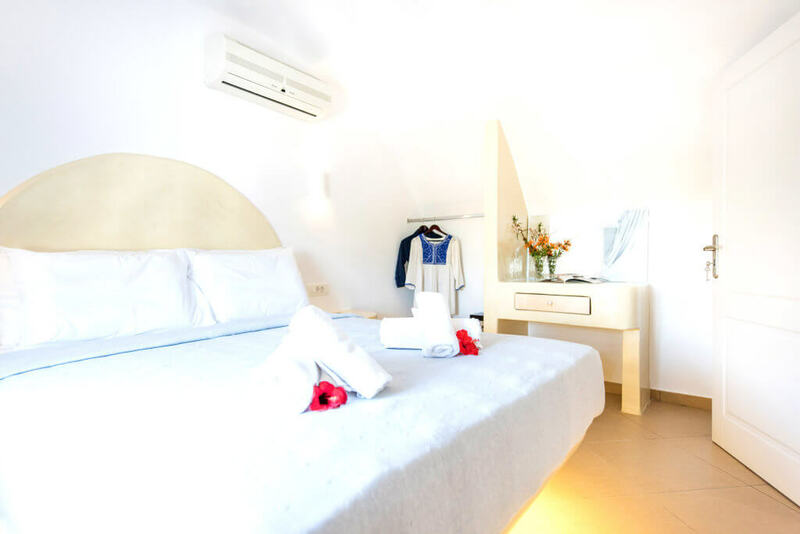 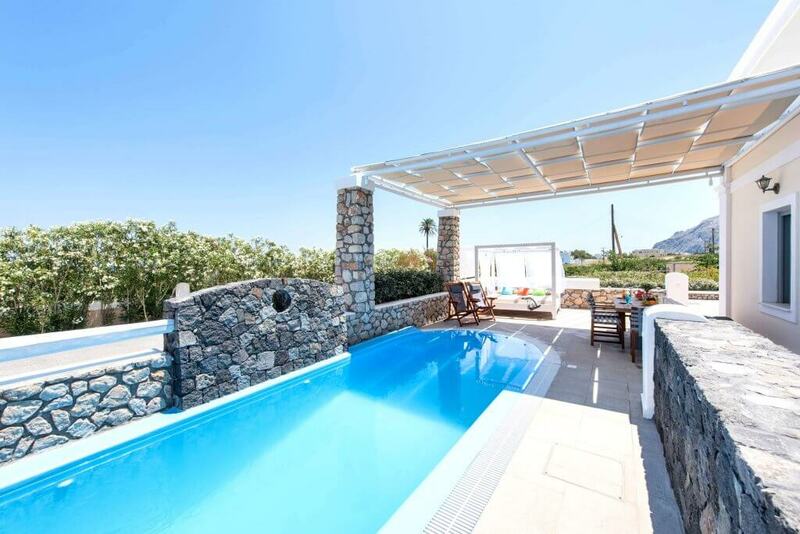 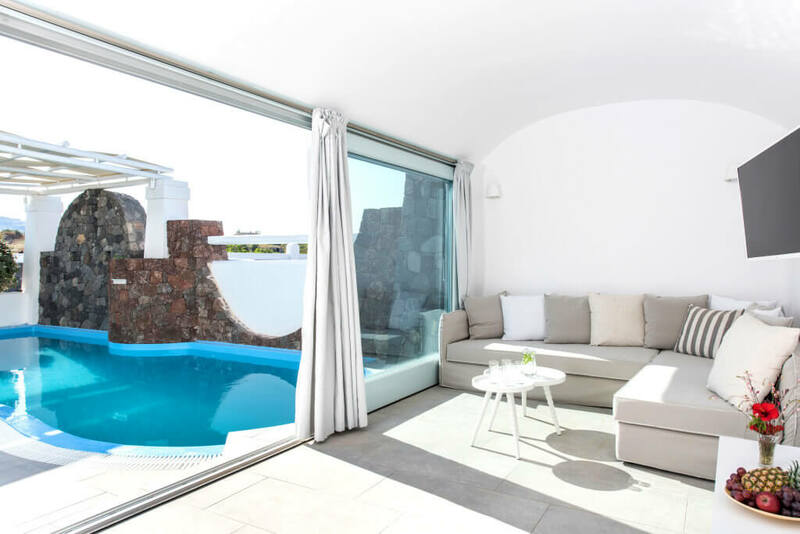 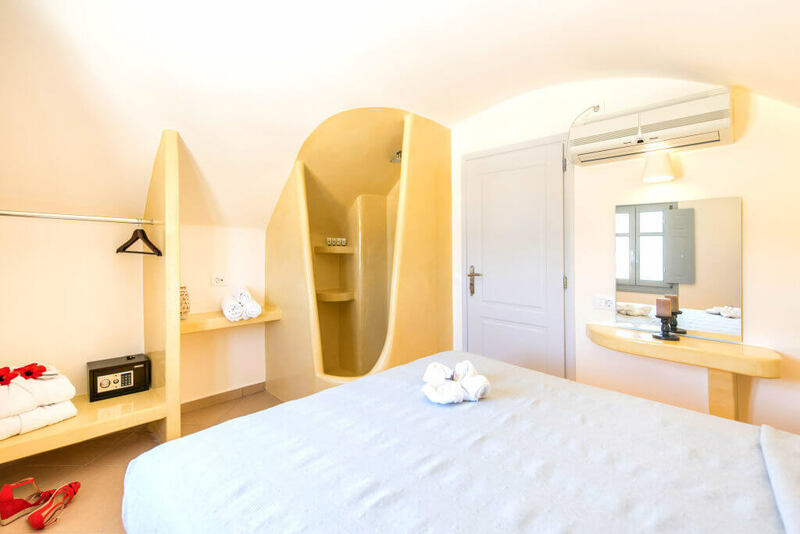 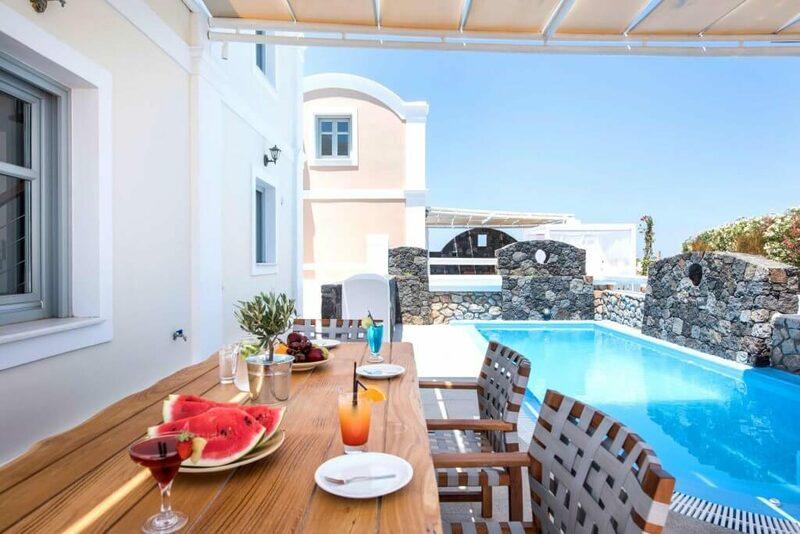 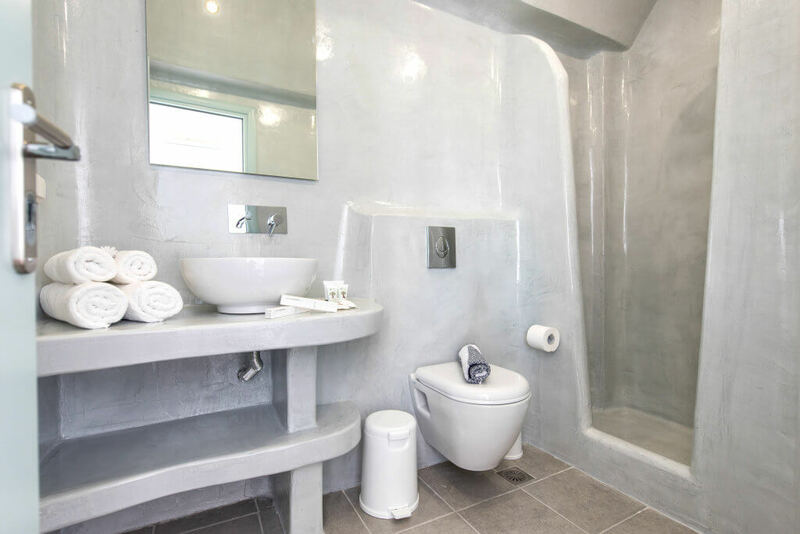 Each villa offers its own style, with either a private plunge pool or pool jacuzzi, all offer fully equipped kitchens with the most up yo date appliances, living space with dining area plus outside terrace for relaxing. 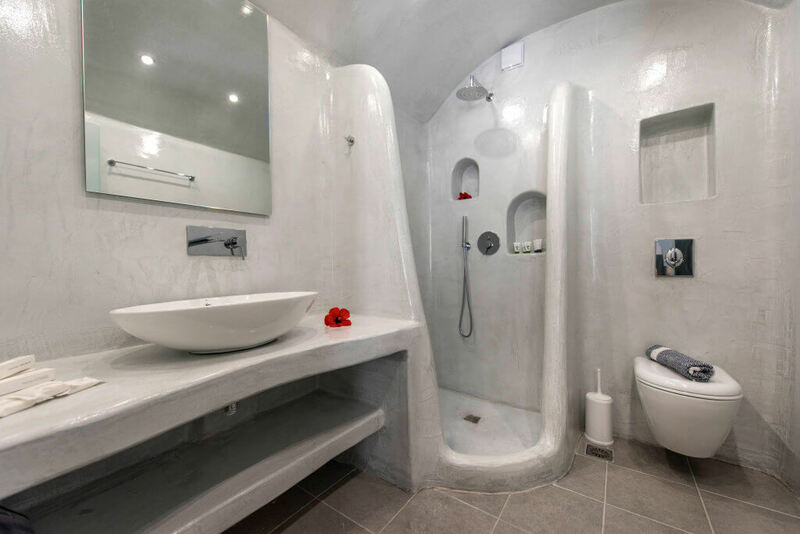 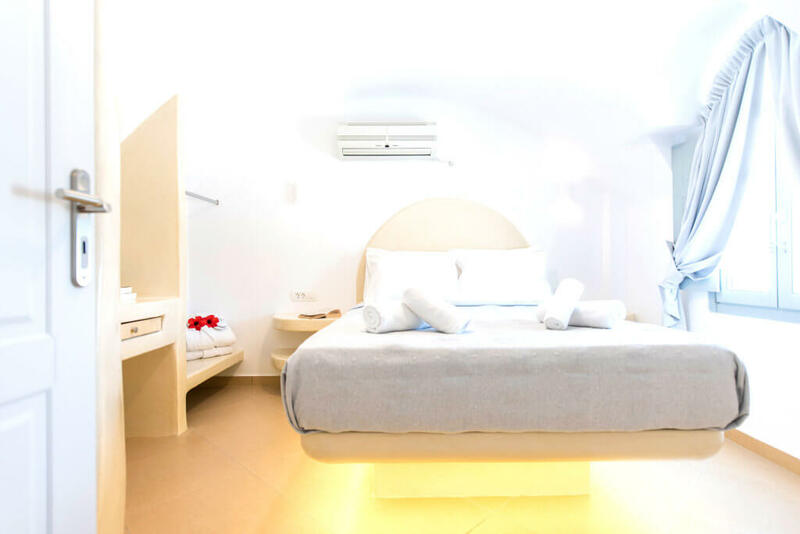 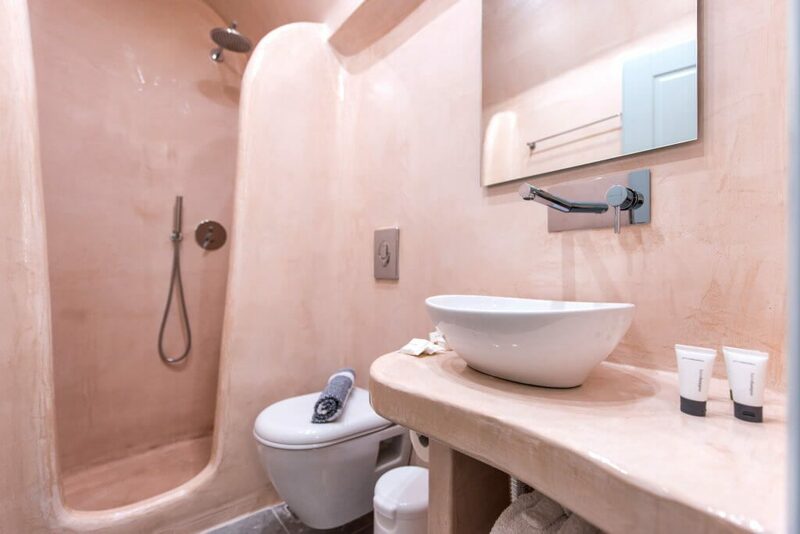 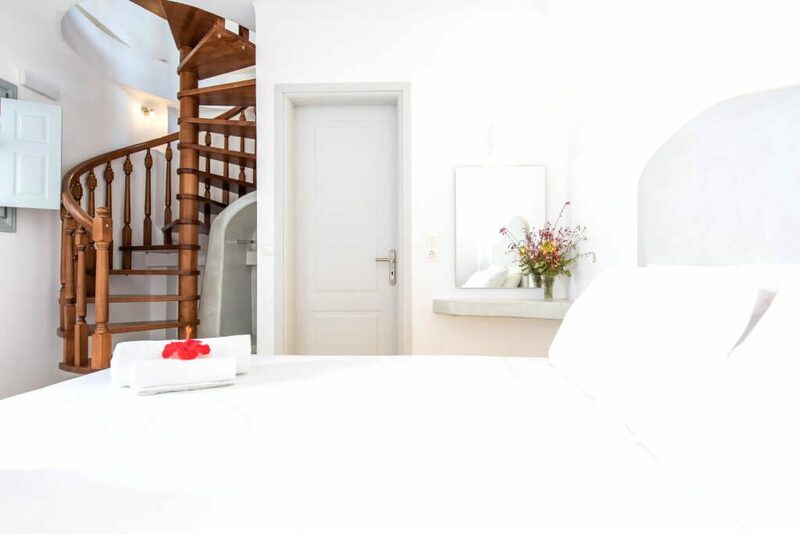 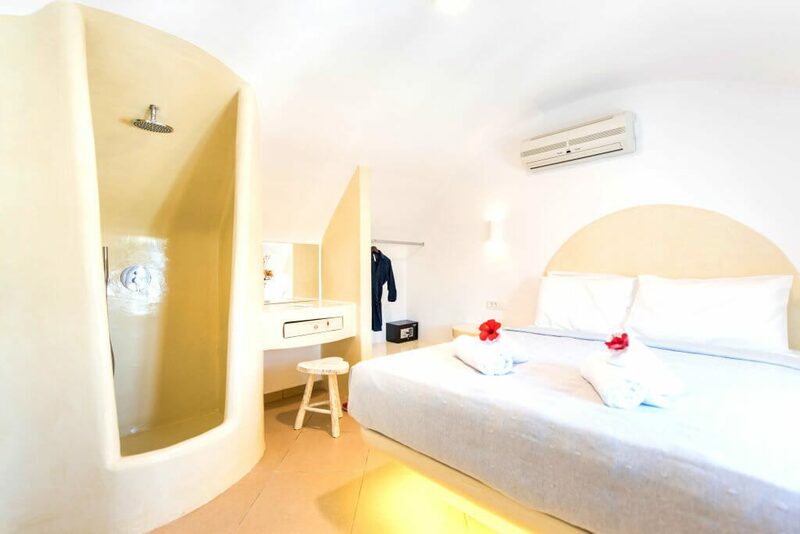 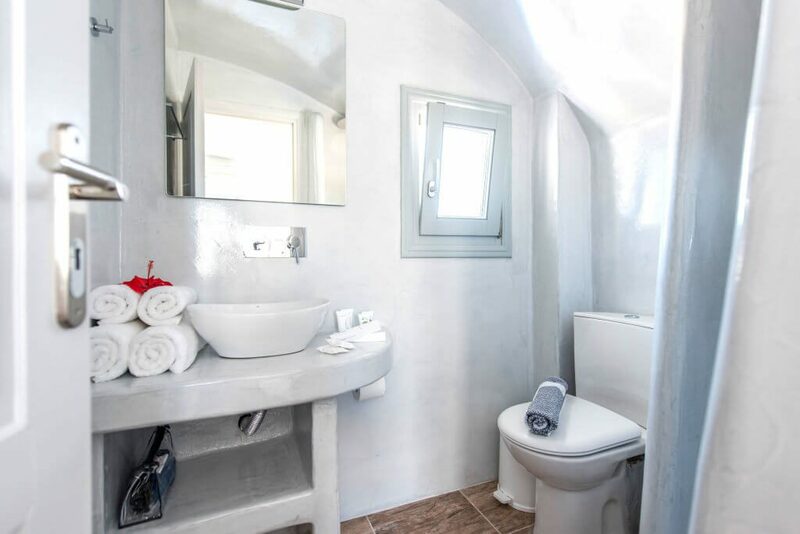 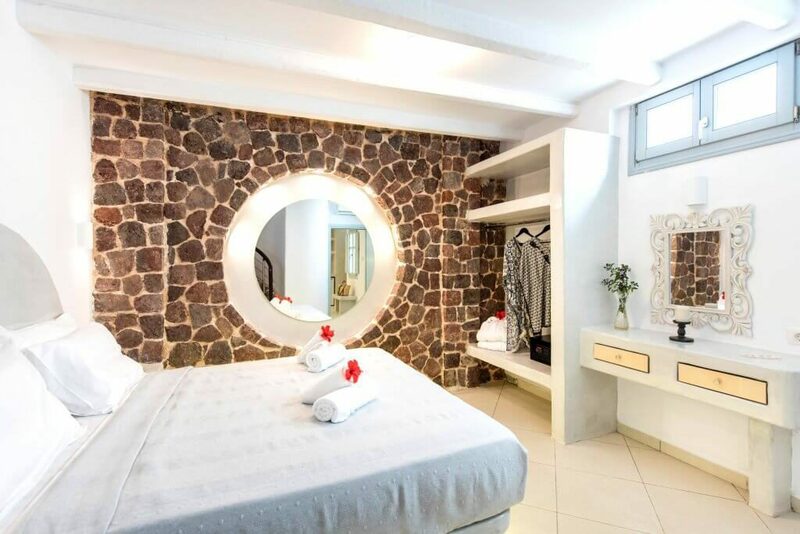 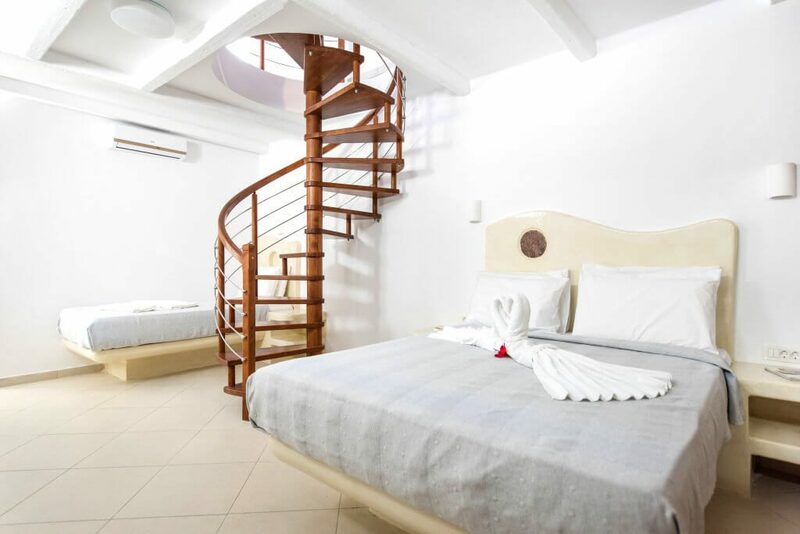 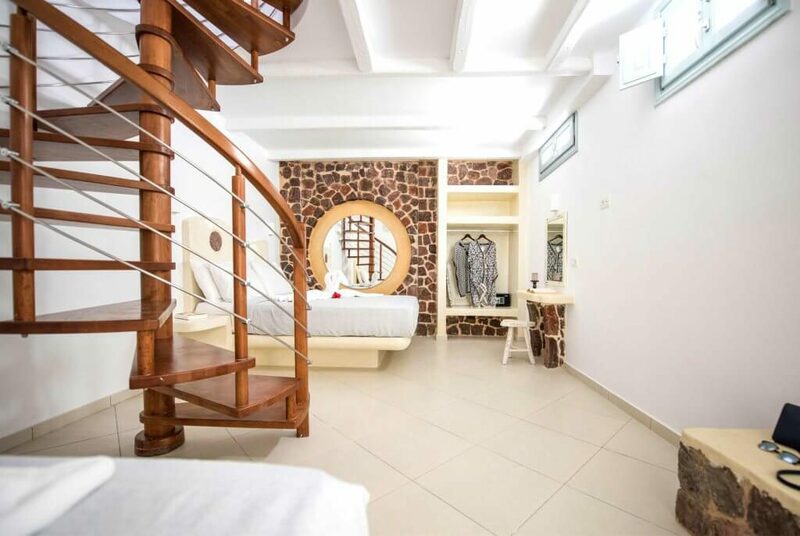 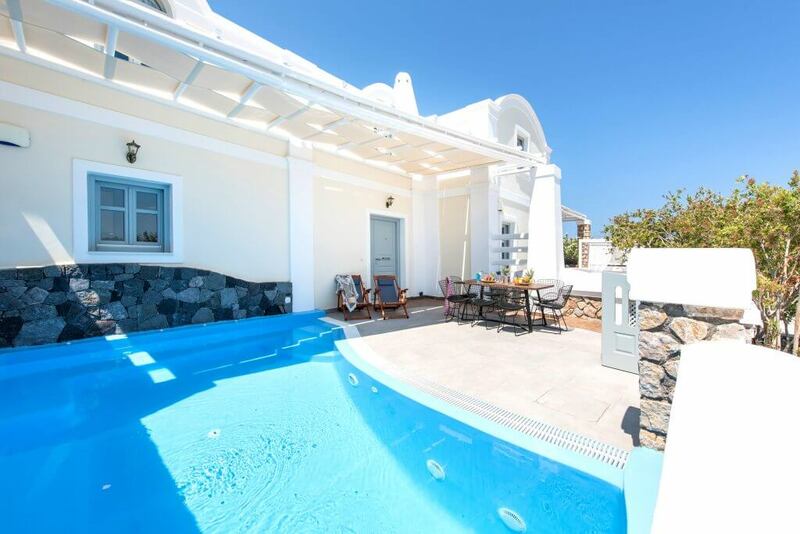 The villas are built over 3 floors, with luxurious bathrooms and stylish interiors. 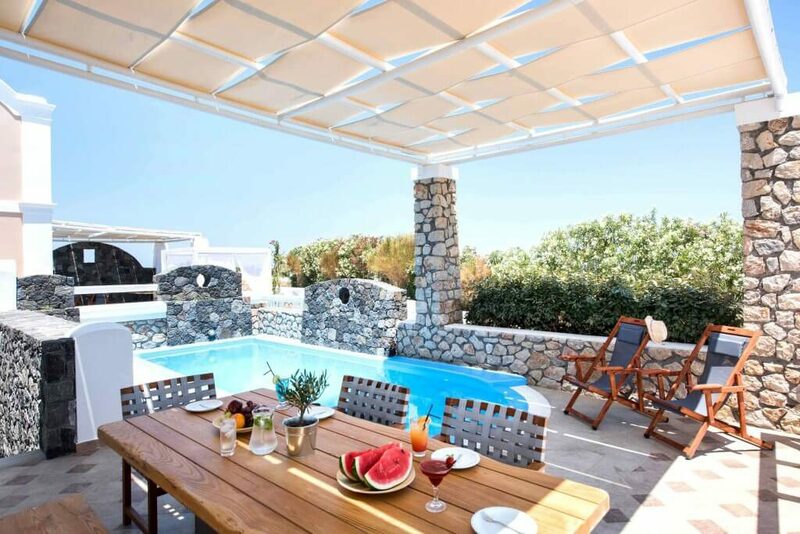 The houses are ideal for families or groups of friends traveling together or could be booked as a whole for large groups. 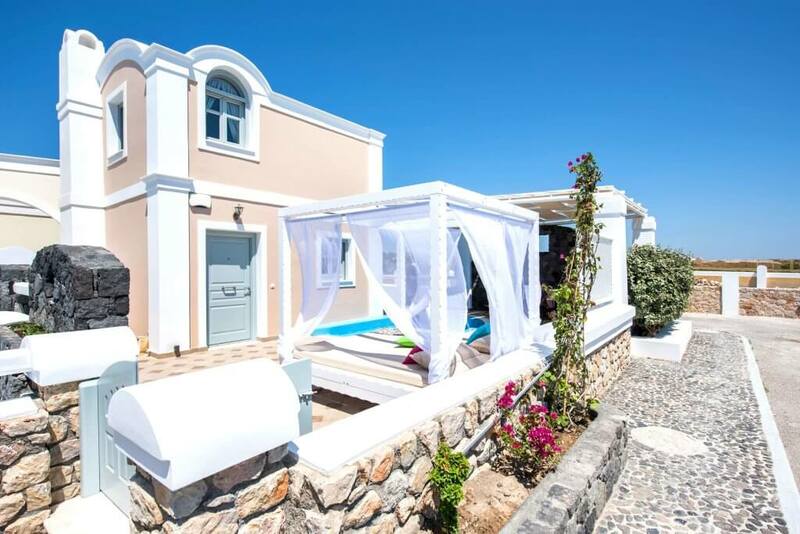 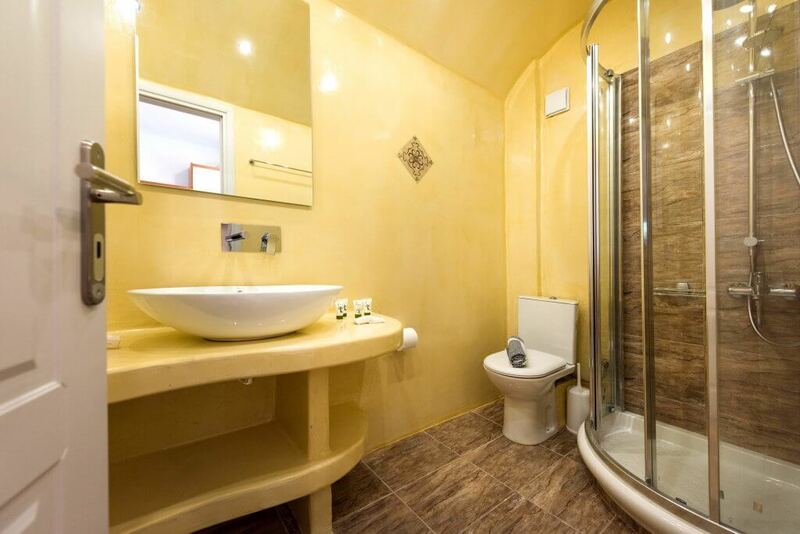 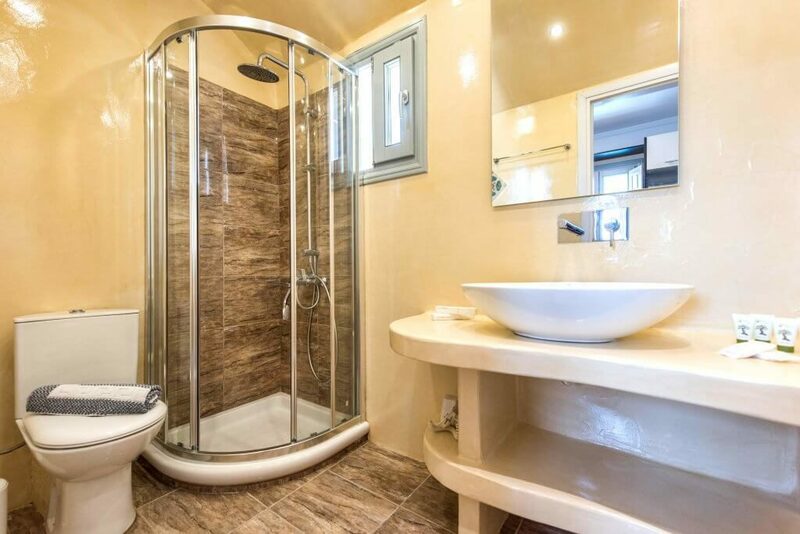 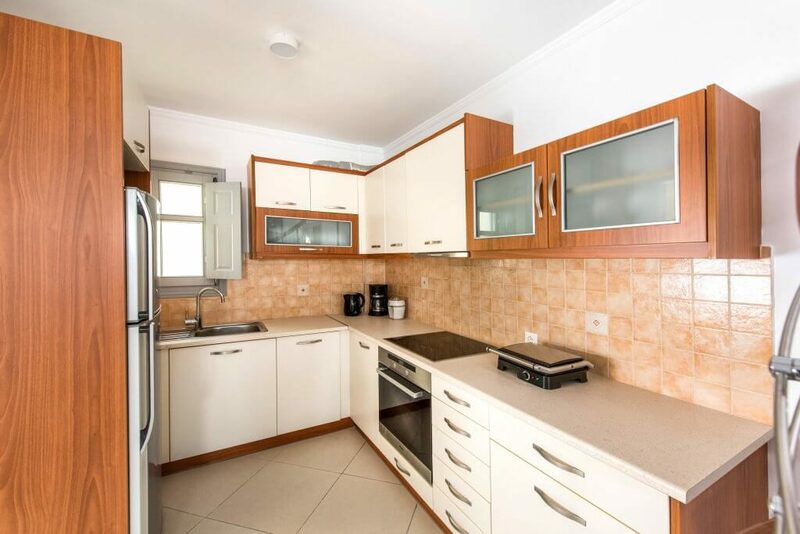 2 Bedroomed villa with King size beds + Basement with sofa bed, bathroom with shower. Offering various living area, beautiful terrace with pool jacuzzi and 105 sqm total area. 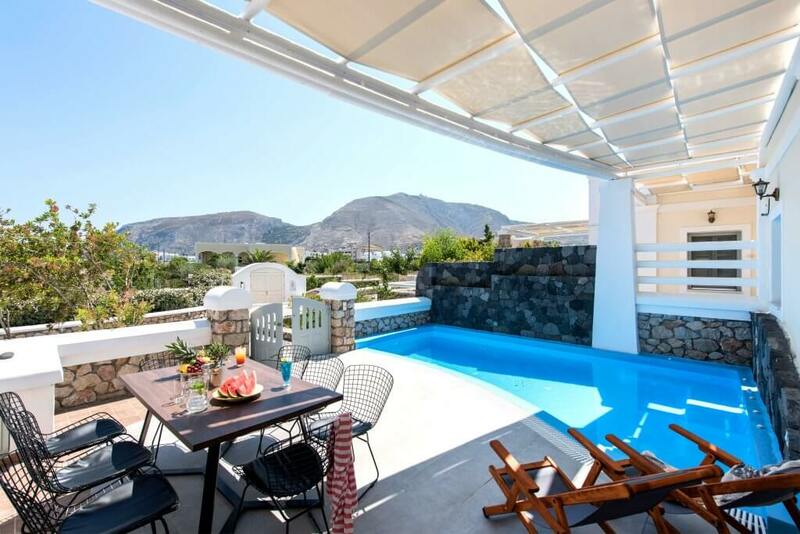 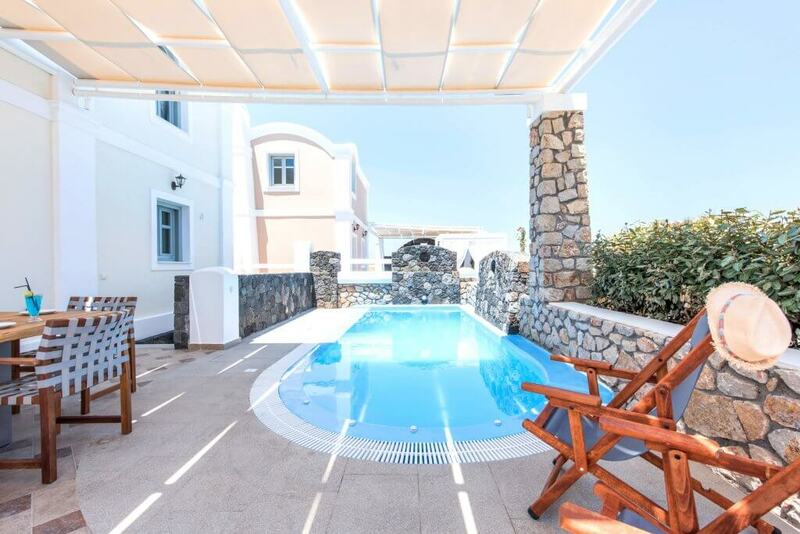 4 Bedroomed villa with Double beds + 1 room with extra single bed. 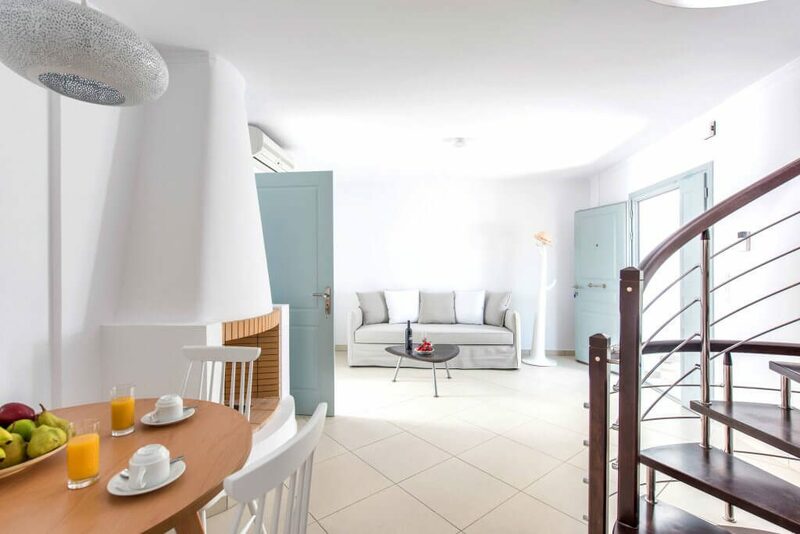 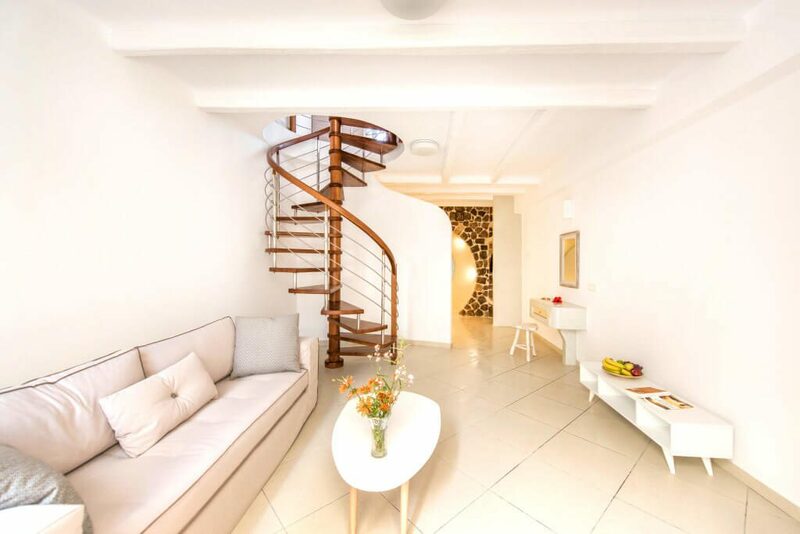 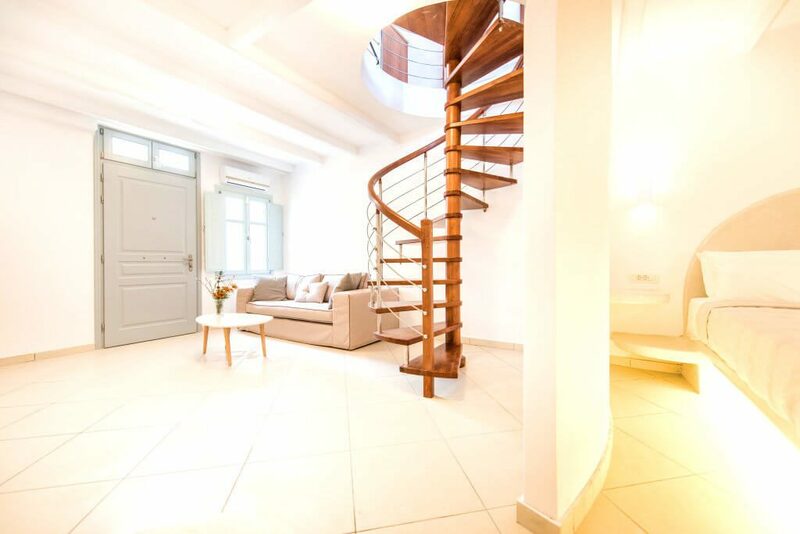 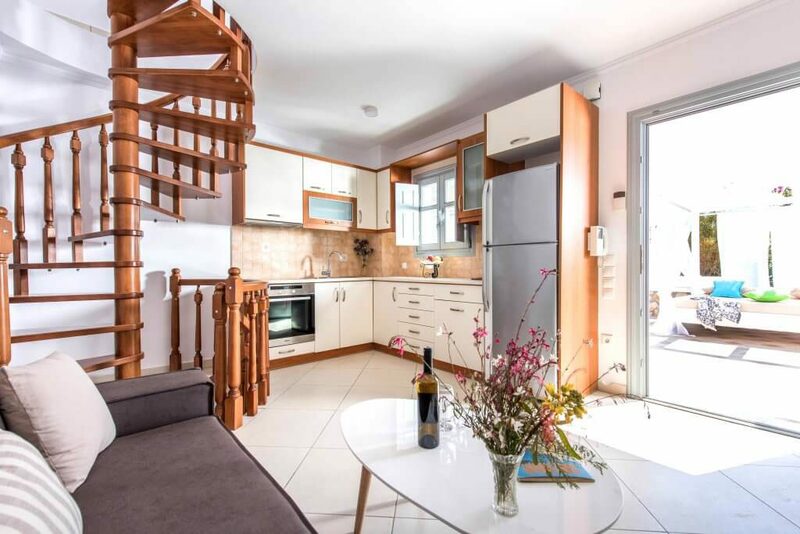 Total living area of 138 sqm, large private courtyard with private pool Jacuzzi, chic accommodation with excellent facilities. 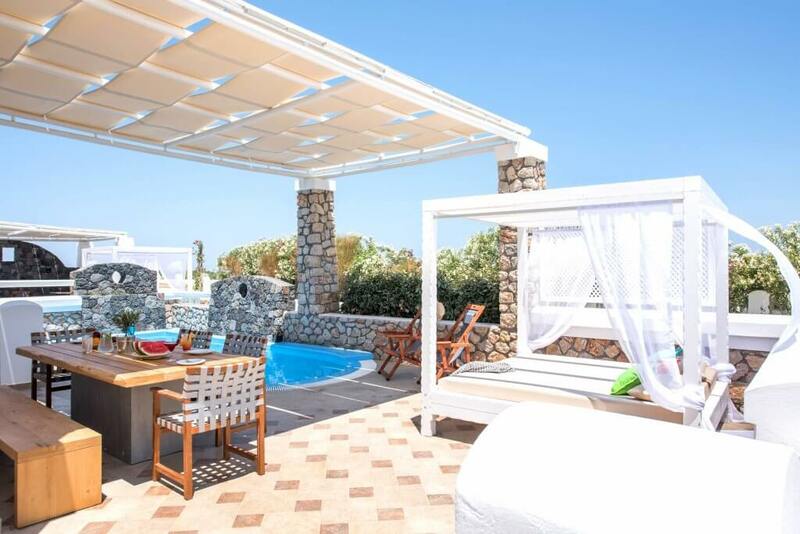 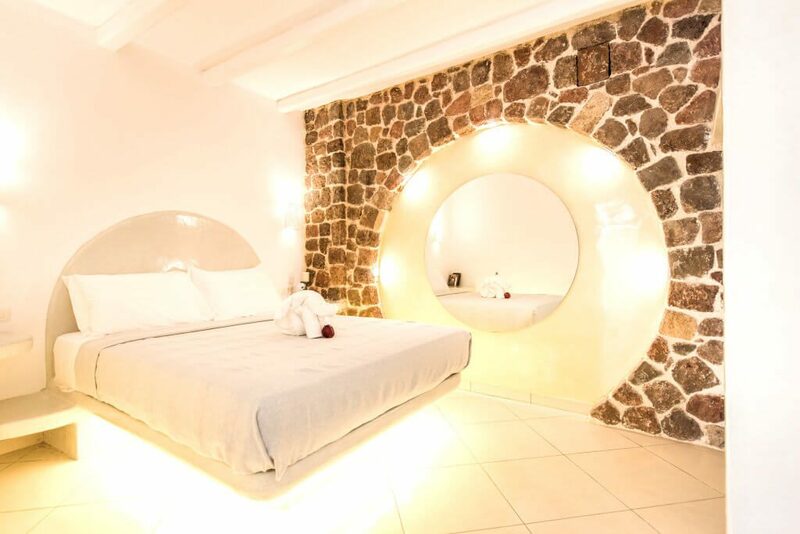 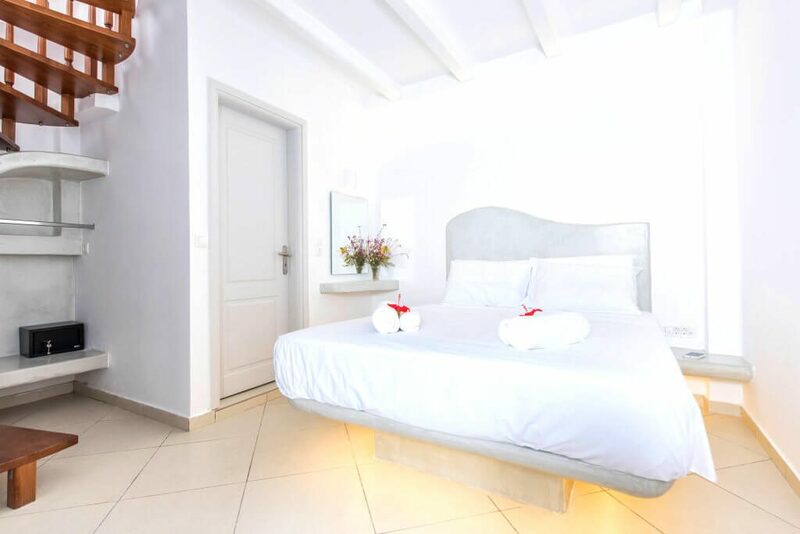 4 Bedroomed villa with King size beds + 1 Sofa bed in Living area for 2 guests.